Eschborn, January 2019. 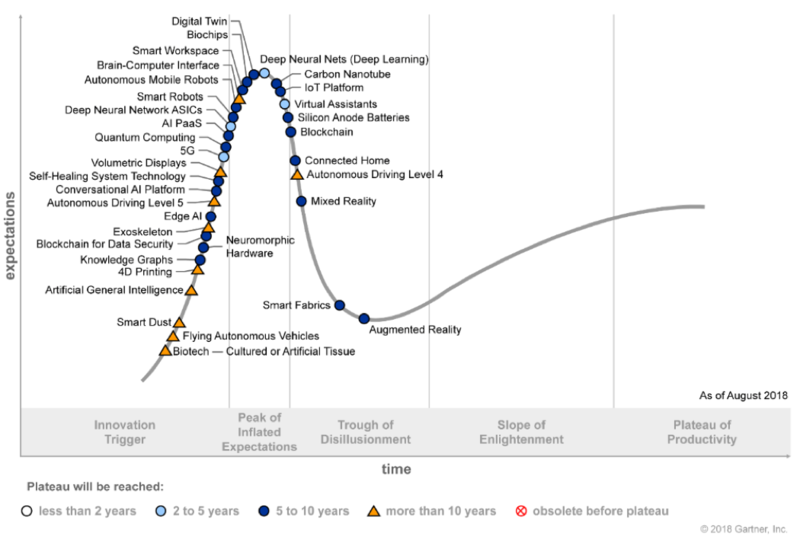 The world-renowned US analyst firm Gartner Inc. annually publishes its Hype Cycle for Life Sciences to help C-Level understand innovative technology, prioritize investments and drive organizational change. The latest reported included Innoplexus AG, a leading provider of artificial intelligence (AI) for a second year in a row. 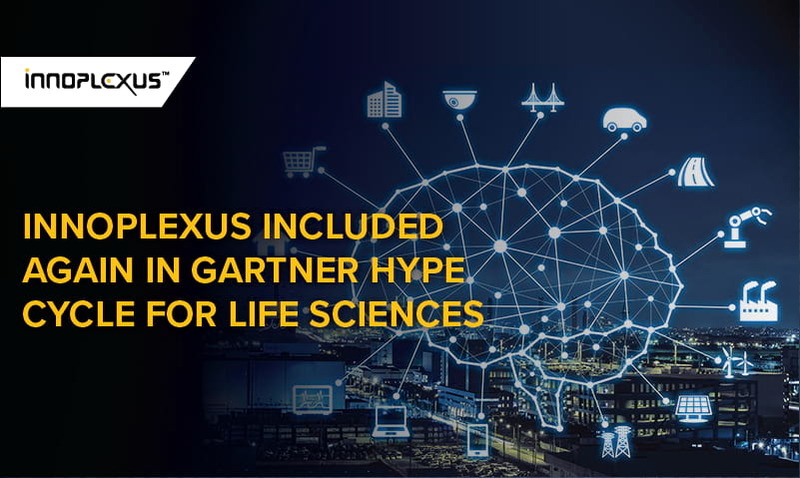 Gartner sees Innoplexus as a supporter of leveraging digital strategies for Life Science R&D and Commercial Impact. In 2017, Innoplexus was first mentioned in the hype cycle for its AI-based solution for managing key opinion leaders. In general, Gartner classifies the democratization of artificial intelligence as one of five major trends. While AI enables early adopters to adapt to new situations and solve problems that have not been encountered previously, these technologies will become available to the masses — or, democratized. Gartner predicts AI will evolve fast and as a service platform, it will quickly achieve broad availability. “2019 will be the year of AI for the pharmaceutical industry”, says Dr. Gunjan Bhardwaj, CEO and founder of Innoplexus. 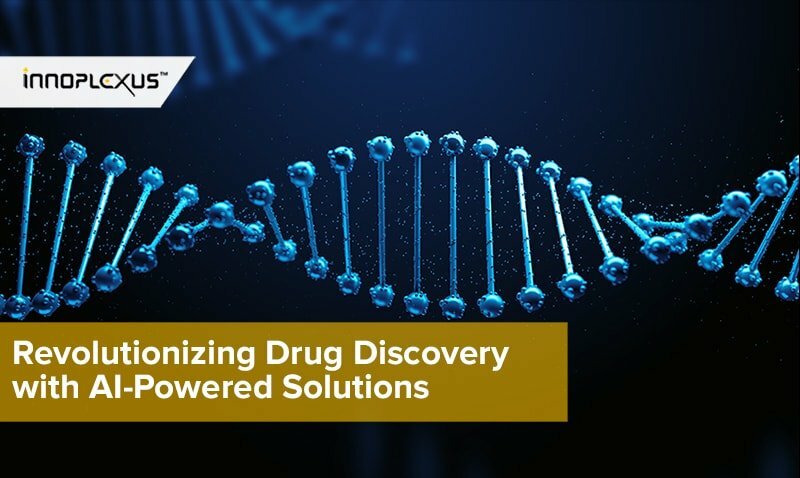 Since the pharmaceutical industry is one of the most wasteful ones, it needs to increase efficiency, especially, when it comes to drug development. Pharma companies lose margin and not have the financial power to continue to run trials or testing. At the same time, Artificial Intelligence is maturing – turning the hype into beneficial practical use cases. The predictive and analytical powers of AI enable companies to make smarter, faster, and more strategic decisions. 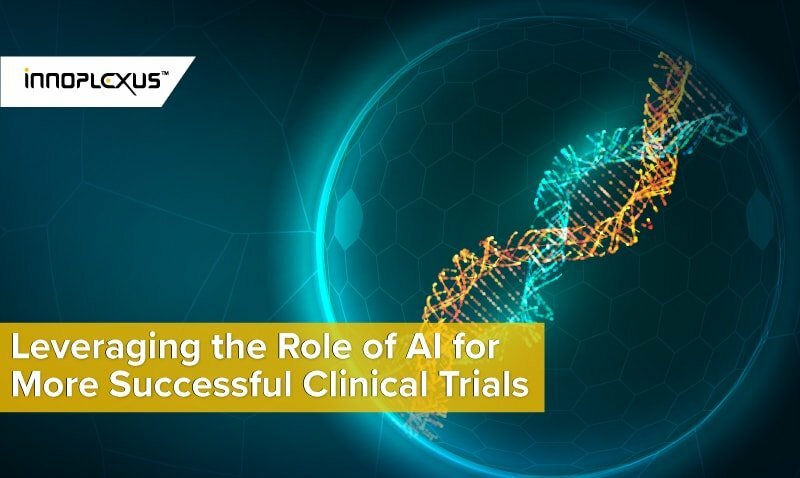 AI will increase drug development efficiency by not wasting research, e.g., creating alternative hypotheses for trials by analyzing more data to enable drug repurposing. 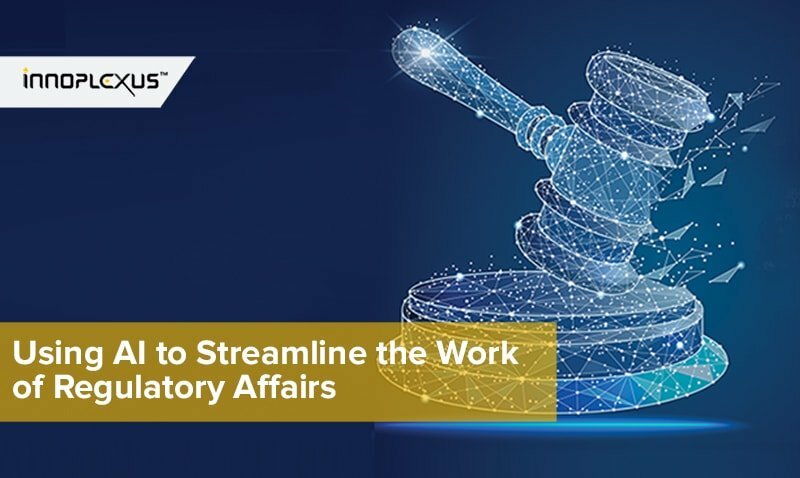 A data-driven approach can discover trial aspects that are of vital or strategic importance, thereby enhancing the ability to make critical decisions. AI will play a critical role in the e future of pharma as the amount of available data and monitoring devices increase. In the short term, AI will make a real impact with its power to collect and aggregate disparate data sets and identify patterns which in turn will generate faster and deeper insights. Even if “big data” has not been mentioned in the Gartner hype cycle for years, there are various disruptive big data technologies such as blockchain and knowledge graphs that will mature in the coming years and will have impact on the technological growth curve. 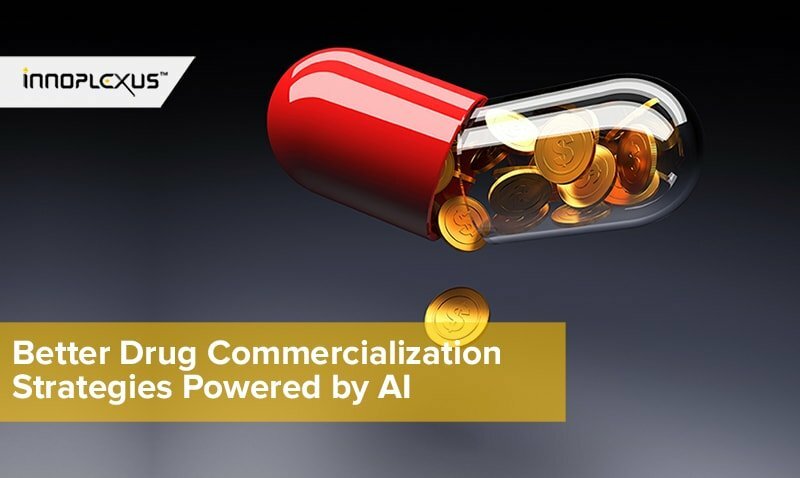 AI, Blockchain and Knowledge Graphs will help pharmaceutical companies to become smarter, faster and cheaper.